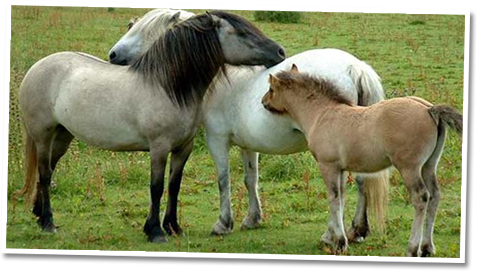 Highland Pony Enthusiasts Club | The club for anyone with an interest in Highland Ponies. 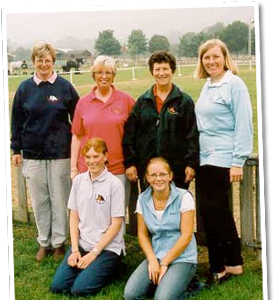 The Highland Pony Enthusiasts Club was formed in 1974 and celebrated its Silver Jubilee in 1999. 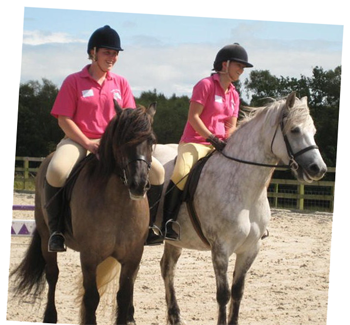 It is open to anyone with an interest in Highland ponies and has active groups in all areas of the UK. 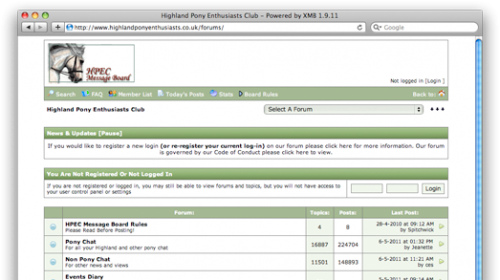 The HPEC has a thriving friendly online community where Highland Pony enthusiasts can chat. Much of the forum can be read by non-members. To take part in the discussion and access private areas of the forum please consider joining HPEC. 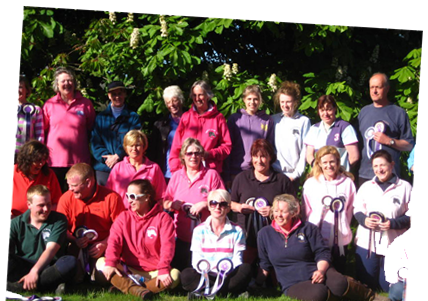 The HPEC holds club events all over the country, from socials, to clinic and shows. Any member can attend an event anywhere in the country. Any member can run an event, to find out more contact your area representative. Members of the club may have access to members only areas of the web site allowing, amongst other things, access to publication downloads and a member's forum. Members must register for this facility, please allow a few days for this to be processed. The HPEC have a variety of club merchandise including clothing, stationery and past HPEC publications. Please visit our promotional items page for more information.